Most small to medium sized companies have no idea how to approach capital investments. They treat it as if it were an operating budget decision rather than a long-term, strategic decision that will impact their cash flow, efficiency of their daily operations, income statement, and taxable income for years to come. They need your help understanding the importance of and then making the right capital budgeting decisions. Capital budgeting decisions relate to decisions on whether or not a client should invest in a long-term project, capital facilities and/or capital equipment/machinery. Capital budgeting decisions have a major effect on a firm’s operations for years to come, and the smaller a firm is, the greater the potential impact, since the investment being made could represent a substantial percent of the firm’s assets. Managing capital is one of the many ways that a financial leader can improve profitability. 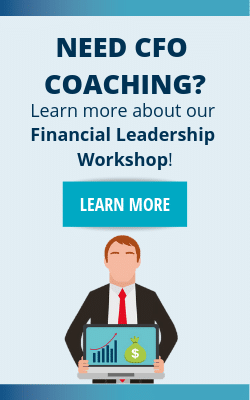 Start developing your financial leadership skills! Refer to capital investment (or, expenditure) decisions as capital budgeting decisions. They involve resource allocation, particularly for the production of future goods and services, and the determination of cash out-flows and cash-inflows. Plan and budget the determination of cash out-flows and cash-inflows over a long period of time. Get involved from the beginning. Then, guide them through this process. This is a very complicated accounting issue. Senior management evaluates the merit of each proposed opportunity. Then they make a determination of whether or not to look into it further. While project need identification is usually a decentralized function, capital initiation and allocation decisions tend to remain a highly centralized undertaking. The reason for this revolves around the need for capital rationing. This is particularly true when funds are limited and upper-management wishes to maximize its returns/benefits from any capital project undertaken. The information needed to make this determination usually comes from both internal and external sources. It is also based on both financial and non-financial considerations. Interestingly enough, the factors examined in this process can be both firm-specific and market-based in nature. Companies should be seeking qualified financial guidance since the consequences of both a poor decision and of the implementation of a good decision can be far-reaching. Have upper management develop an objective methodology so that you can evaluate alternate capital projects on a reasonable basis. Consider both quantitative and qualitative issues and use the whole organization as a resource. Critical part of this process involve both calculating the appropriate discount rate and calculating conservative cash flows. An independent accounting firm can best look at the project/these issues impartially. Estimation bias can be dangerous. Evaluate (predict) how well each capital asset alternative will do. Also determine if the net benefits to the firm are consistent with the required capital allocation, given the scarcity of resources most firms face. The purpose of the evaluation phase is to predict how well a new asset will benefit the firm. Consider the following possible measures, which you should help the firm develop. Managers of net income evaluate the incremental increase in accounting net income between alternatives. The most widely used measure is net cash flow. This measure looks at the actual cash flows (out and then in) resulting from the capital investment for each alternative. Evaluate these for both overall value (several techniques will be discussed next) and from the standpoint of the effect on daily cash flow and the ability of the firm to meet its financial obligations in a timely manner. Projects with high projected future returns may not be as attractive when adjusted for the time value of money or the costs involved in borrowing funds to meet operating obligations such as payrolls and accounts payable. Cost savings are not designed to generate revenues directly. But instead, they are designed to both save costs and increase productivity. Best evaluate these projects on the basis of incremental savings generated. Equality of cash flows tend to vary from year to year. The timing of cash flows may be an important consideration to the firm. Salvage value and functionality of an existing asset when replacing it with a new asset while the historical cost of an existing asset is not relevant to a capital budgeting decision, the net proceeds from disposal of the existing equipment is. So is the question of how well existing equipment operates given that capital budgeting decisions are only concerned with incremental costs and incremental savings/profits. Depreciation, earnings and income tax effects need to be considered based on the form of the firm (sole proprietorship, partnership, corporation, etc.). The differences in the financial and tax accounting treatments available to the firm, especially as they apply to salvage value, useful lives and allowed depreciation methods, and, consideration of the marginal tax rate (which may vary from country to country). 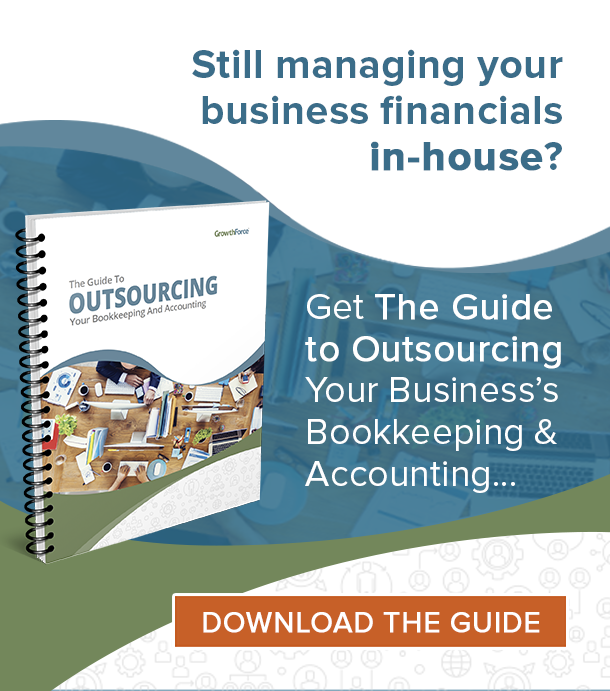 Most firms fail to consider this cost or choose a tax or financial accounting treatment that does not maximize the firm’s return on invested capital. Inflation the effects of inflation need to be considered in estimating cash flows as well, especially if is projected to increase in future periods and varies between capital projects being considered. Risk considerations political risk, monetary risk, access to cash flows, economic stability, and inflation should all be considered in the evaluation process since all are hidden costs in the capital budgeting process. Interest and the cost of capital the venture has to have a return that is greater than its cost of capital, adjusted for tax benefits, if any. Projects with small initial investments? Earlier cash flows? Or, perhaps, shorter payback times? New projects or expansion of the existing operations? Domestic projects or foreign operations? If the firm is risk neutral, would the prospects of additional potential cash flows in riskier investments make a capital project more attractive? Sensitivity Analysis considers what will happen if key assumptions change. It also identifies the range of change within which the project will remain profitable. Simple Profitability Analysis assesses risk by calculating an expected value for future cash flows based on their probability of success to future cash flows. Decision-tree Analysis builds on Simple Profitability Analysis by graphically outlining potential scenarios and then calculating each scenario’s expected profitability based on the project’s cash flow/net income. Managers use this technique to visualize the project and make more informed decisions. Although decision trees can become very complicated, consider all scenarios (e.g., inflation, regulation, interest rates, etc.). Monte Carlo Simulations use econometric/statistical probability analyses to calculate risk. EVA, which is growing in popularity, is a performance measure that adjusts residual income for “accounting distortions” that decrease short-term income but have long-term effects on shareholder wealth (e.g., marketing programs and R&D would be capitalized rather than expensed under EVA). Once you have assessed the risk, which valuation method should the firm/you use for a project? The answer depends on considerations such the nature of the investment (the timing of its cash flows, for instance), uncertainty about the economy and the time value of money if it is a very long term capital project. The four most popular methods are the payback period method, the accounting rate of return method, the net present value method, and the internal rate of return method. Use this method to select from projects with similar rates of return and that were also evaluated using a discounted cash flow (DCF) method. For example, refer to this as the Payback Method based on Discounted Cash Flows or Break-Even Time Method. Base the Net Present Value (NPV) Method on the time value of money. It is a popular DCF method. The NPV Method discounts future cash flows (both in- and out-flows) using a minimum acceptable cost of capital (usually based on the weighted average cost of capital or WACC, adjusted for perceived risk). Refer to this as the “hurdle rate.” NPV is the difference between the present value of net cash inflows and cash outflows. And a $0 answer implies that the project is profitable and that the firm recovered its cost of capital. The Internal Rate of Return (IRR) Method is based on the time value of money. It calculates the interest rate that equates the present value of cash outflows and cash inflows. This calculated rate of return is then compared to the required rate of return, or hurdle rate, to determine the viability of the capital projects. Other considerations the firm/you should consider as part of the valuation process are “soft” costs and benefits. Soft costs and benefits are difficult to quantify by are real non-the-less. Soft costs might be a capital investment in a manufacturing process that results in added pollution to the atmosphere. A soft benefit might be the enhancement of a firm’s overall image as a result of investing in R&D for high-tech products. Ignoring soft benefits and costs can lead to strategic mistakes. This is especially true if you are taking about investments in advanced manufacturing technology. Estimate soft benefits and costs. Then include them as part of the method to determine if a capital project is desirable. Once you choose the project and put into operation, a qualified financial services firm, such as yours should undertake a post completion audit of the project. They can evaluate the project objectively. This audit by an independent party will function as a control mechanism to ensure that the capital project is performing as expected. In the event it is not, the audit will make it easier to terminate the project by eliminating any bias of those involved in the project. It will also serve as a learning mechanism for upper management. They will compare actual performance to expected results. In addition, they will improve the processes and estimates they use in future investment decisions. Control mechanism, which can be expensive, is essential to the success of future capital investment decisions… Especially when considering the long life of most capital projects. One final word regarding implementation of this control mechanism. Successful post-completion auditing processes require that upper management understand that the purpose of the audit is to learn from past experiences,. Do not penalize managers for the decisions they made. But instead give them the opportunity to learn from them. 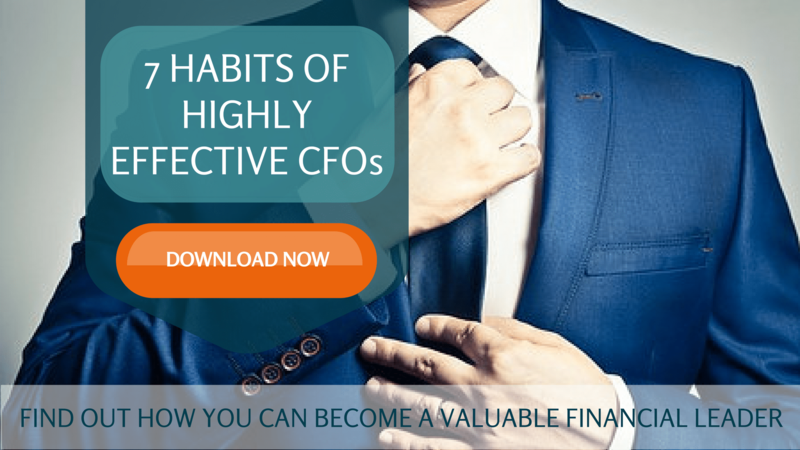 Learn more of how to becomes a valuable financial leader; download the free 7 Habits of Highly Effective CFOs whitepaper. Good posting. You really did a fantastic job. If investments were incurred in T1, T2, and T3 with revenue generated in T4, shall I capitalise all the investment cost to T3? With NPV at T3? i comprehend your blog and always gat a charge out of new things doomed up from it.